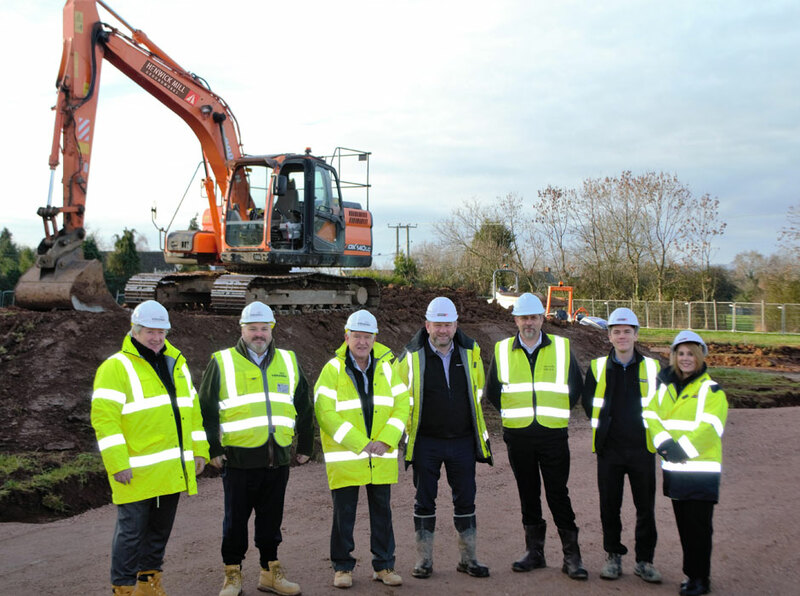 To complement our civil engineering diversity, we have Group capability in the delivery of residential and commercial groundworks. Stand alone or consortium projects at both stage 1 and 2 are regular opportunities that we are able to provide assistance with. 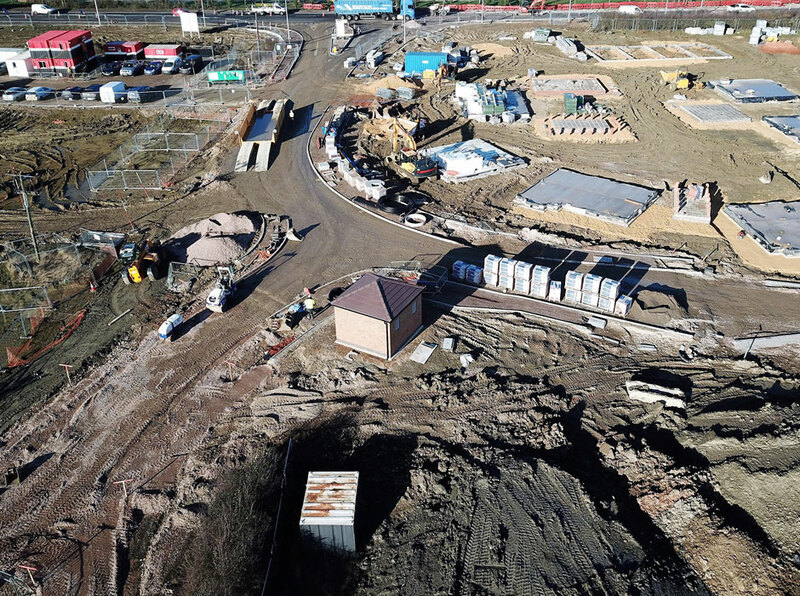 Montel are able to undertake foundation construction, drive ways, drainage, landscaping, footways, private drives along with other associated ground work disciplines. 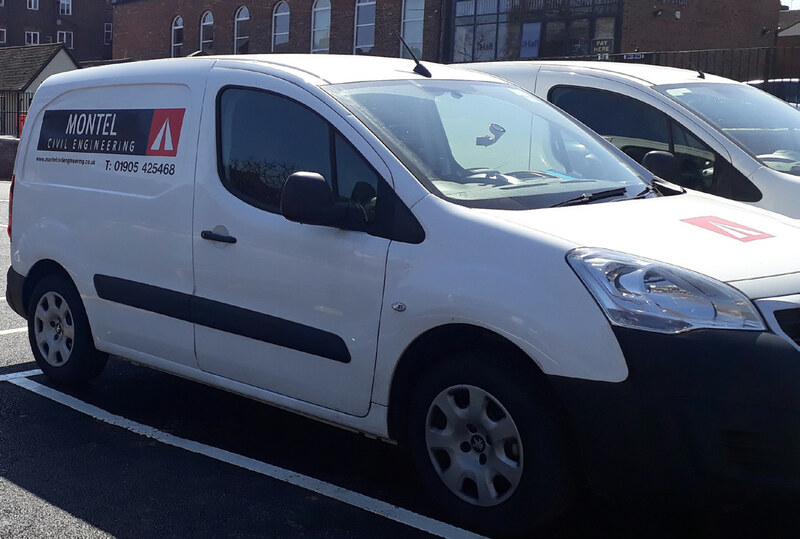 We can provide both Contractor and Principle Contractor services to suit our client with a range of options that meet or exceed their various delivery needs. By utilising the breadth of experience from our Civil Engineering business we can also offer S278 and S38 capabilities, thus providing our clients with a complete service.